Fleet vehicle choice can be a tricky topic for fleet managers. 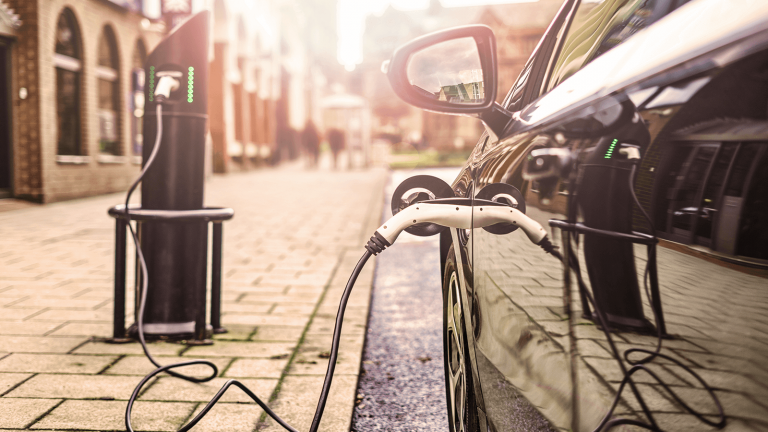 Now you’ve got another big choice – should your drivers go electric? Electric vehicles are hitting the mainstream. They’re more powerful and more efficient than ever before, with new models hitting the roads (and headlines) all the time. But that doesn’t mean they’re right for everyone.We’ve put together a guide to help you decide who it is (and isn’t) right for. Take a look and see where you could save.